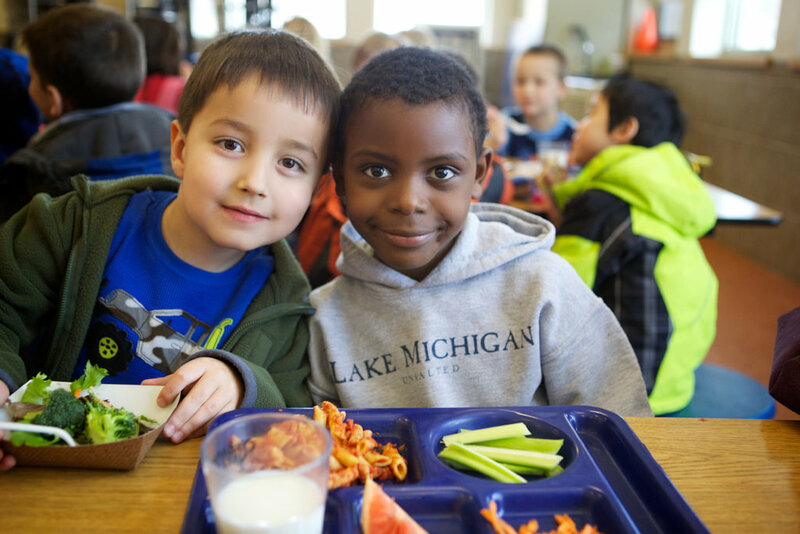 Nearly one-third of children in the U.S. are obese, and another third are hungry. 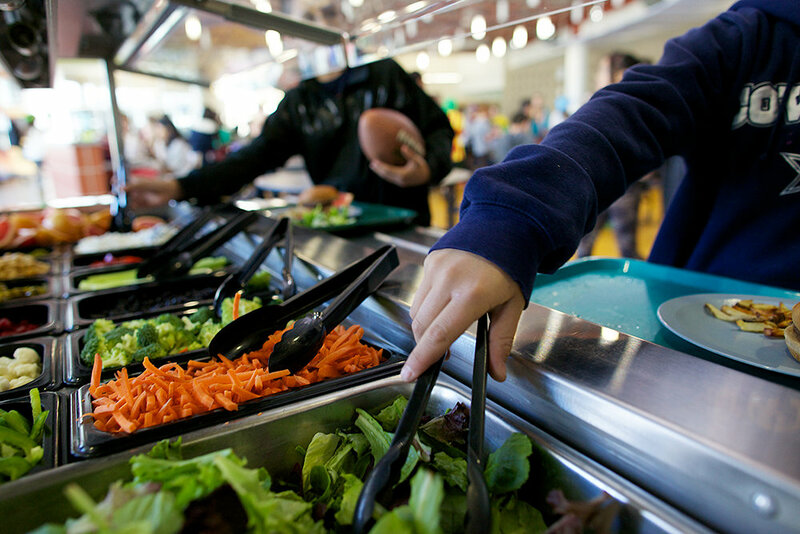 Children consume half - and often more - of their daily calories while at school. 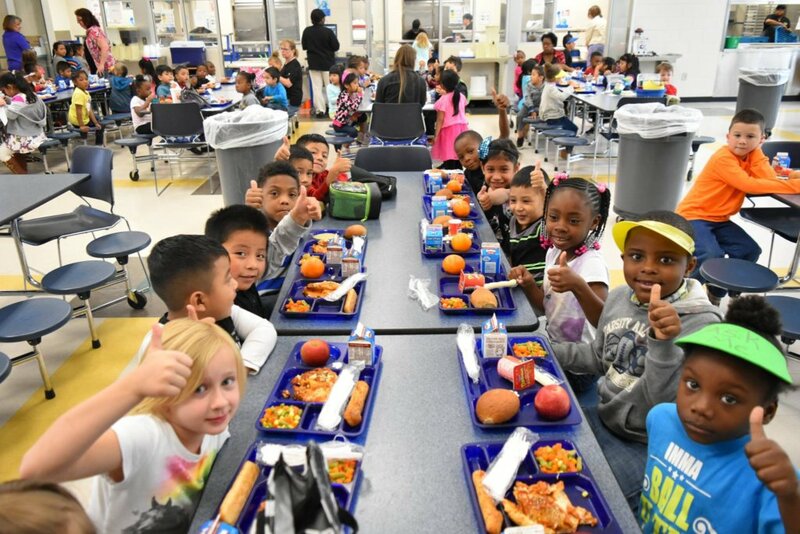 Schools are struggling to transition from highly-processed food products to scratch-cooked meals made from healthy, whole foods. 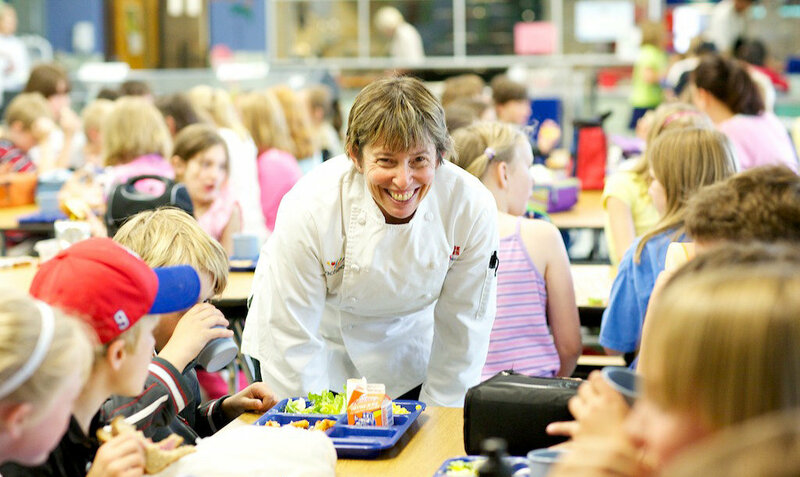 This project will help Chef Ann Foundation provide the tools, training, resources and funding that enable schools nationwide to cook and serve real food that nourishes children's bodies, minds and futures. 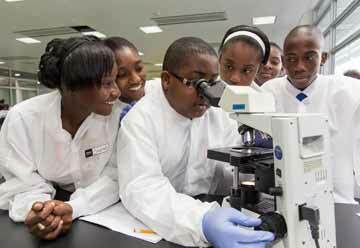 Our nation is facing a public health crisis. 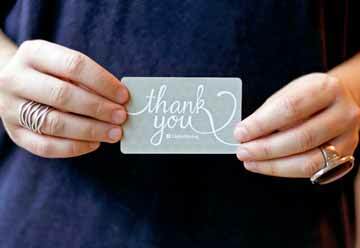 For the first time in two generations, America's children have shorter life expectancies than their parents. 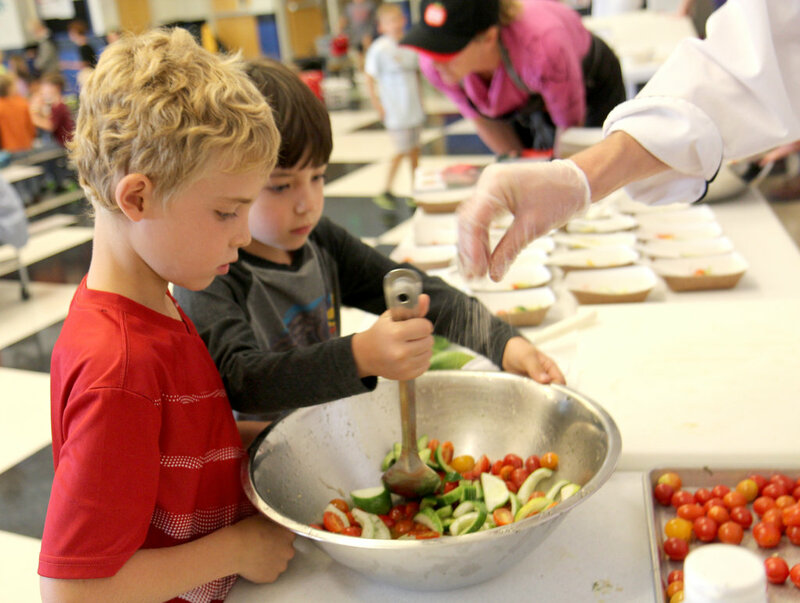 According to the CDC nearly 1 in 3 kids are obese because of their diets. 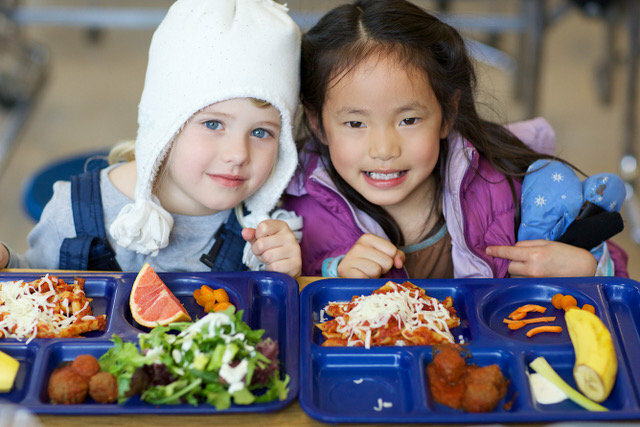 Every day, 30 million children eat lunch provided by their school, where school food service challenges contribute to this national problem. 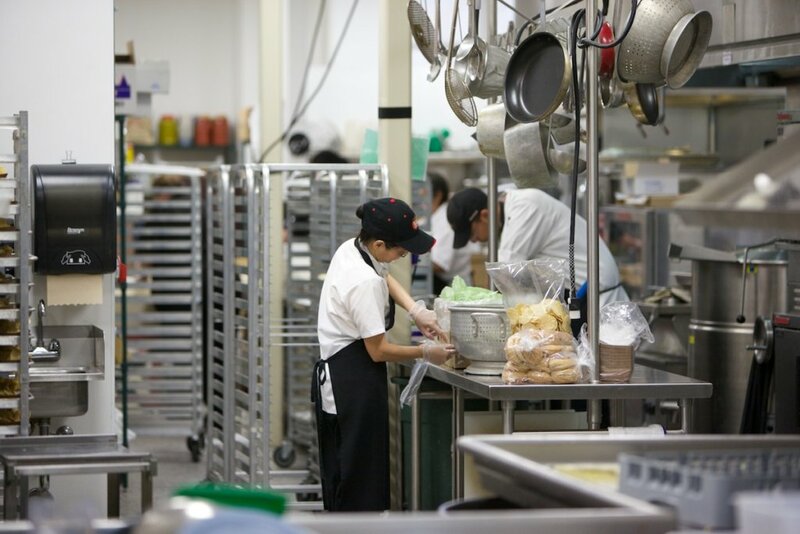 Highly-processed, ready-to-heat food has become a staple of school lunch, and these unhealthy practices have to change. 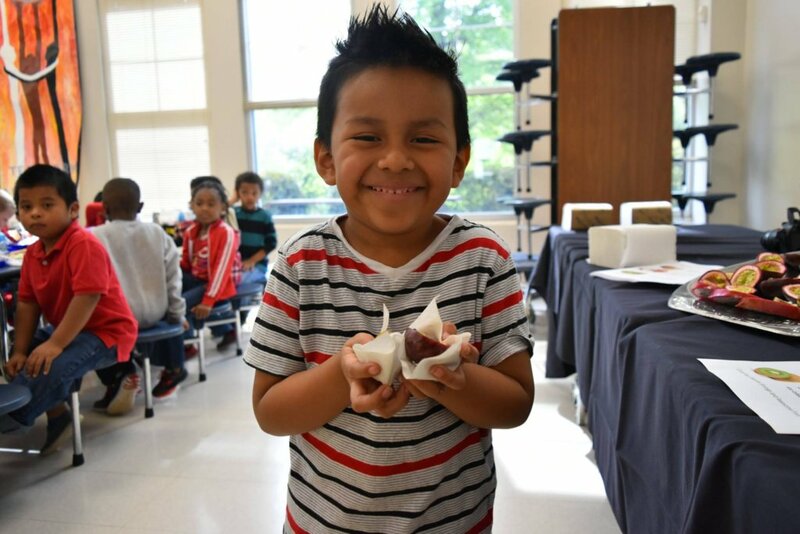 By providing every child with access to healthy, whole, delicious food every day, schools can positively impact our children's health. But they need help making systemic changes. 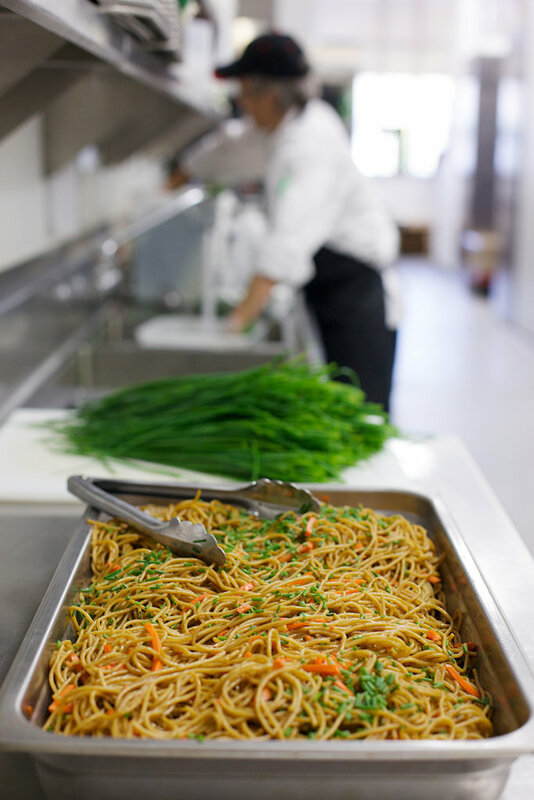 Chef Ann Foundation provides the support school nutrition teams need through resources like salad bars, kitchen equipment and training materials that help them transition to successful scratch-cook operations. 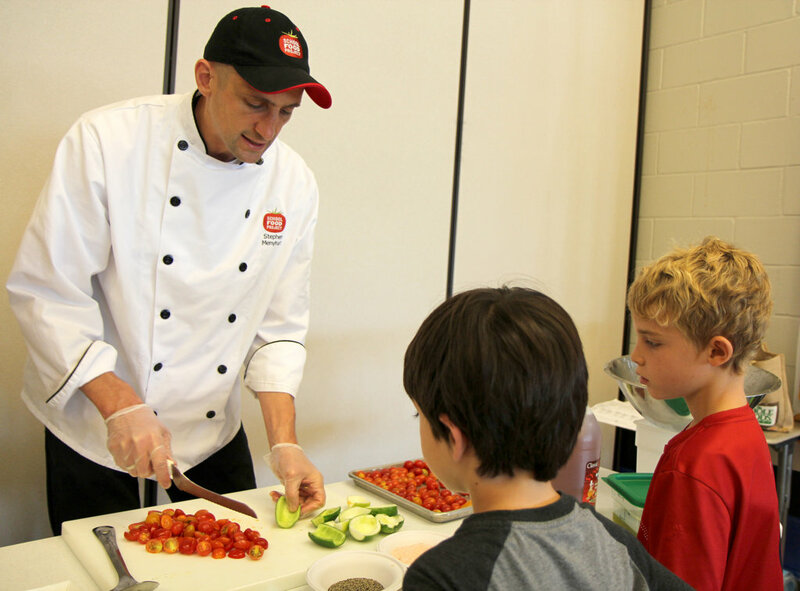 We also support nutrition education activities that help kids accept and enjoy the healthier food. 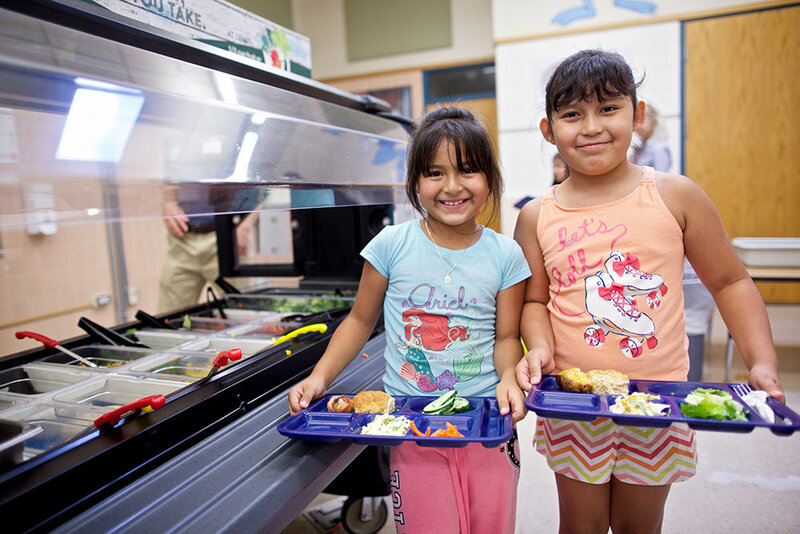 Funds new USDA-compliant recipes for delicious, healthy school meals kids love. 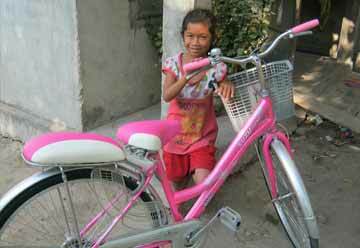 Funds nutrition education programs to help kids accept and enjoy the fruits and vegetables that are key for good health. 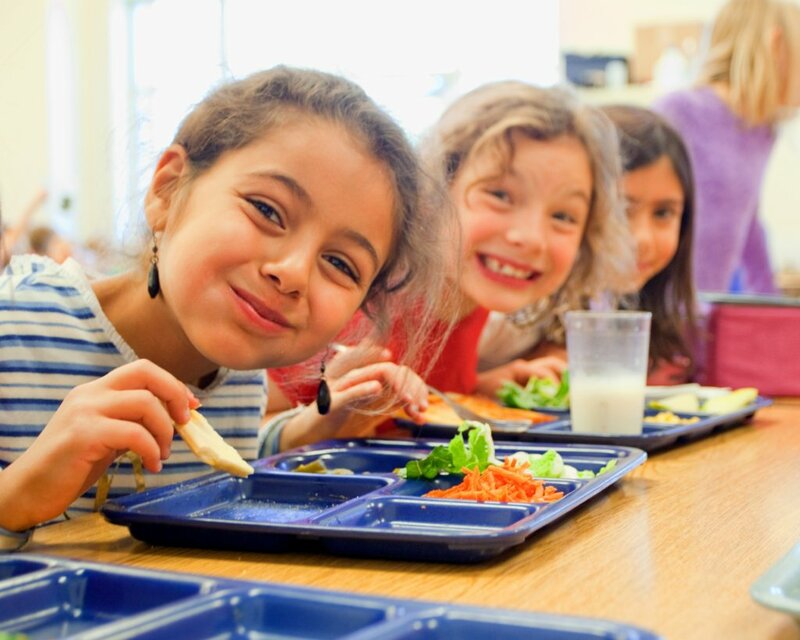 Funds on-site assessment of school meal programs to help them develop a plan for change. 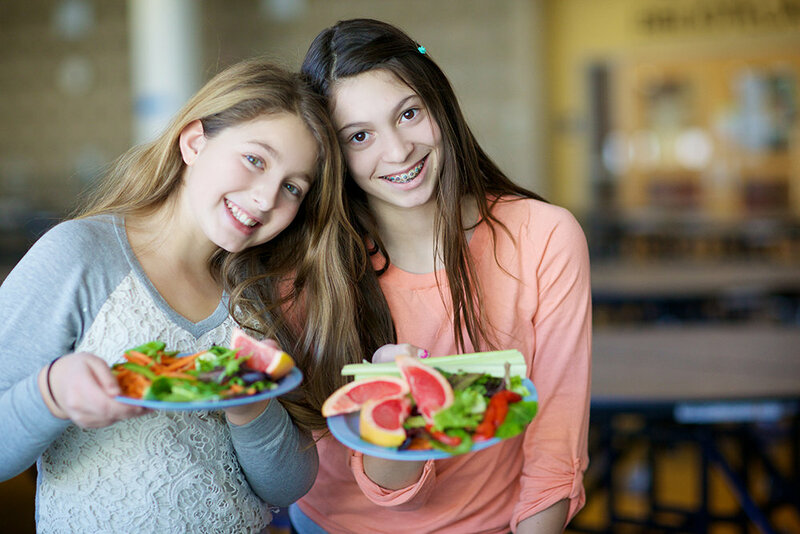 Funds salad bar equipment to help schools offer fresh fruits and vegetables, lean proteins and whole grains to kids every day. 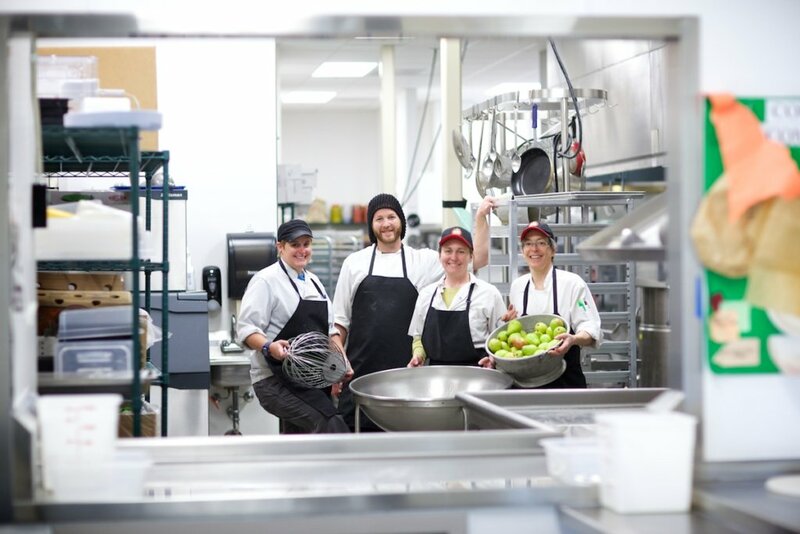 Funds training opportunities for school staff to learn how to build a nourishing and delicious school food program.